Greater efficiency – not larger teams – is the best path to success in telemarketing. The most successful telemarketing operations have mastered the art of productivity. With VanillaSoft, you can too. VanillaSoft is, quite simply, the most powerful telemarketing solution on the market. 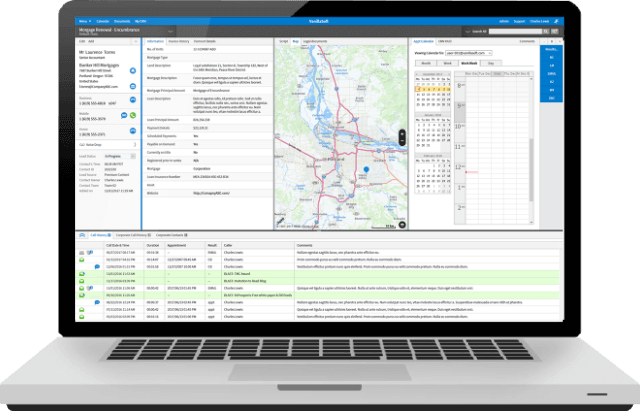 User friendly and fully customizable, VanillaSoft will energize your team – and amplify your sales. Cold calling can yield fantastic financial returns – but only if it’s done right. It requires training, skill, persistence, patience, organization and consistency. Automating the cold calling process will help you avoid disorganization, delay and poor-timed calls. 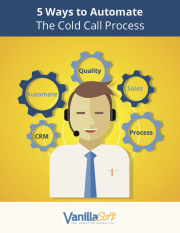 Our white paper, “5 Ways to Automate the Cold Calling Process,“ will help you streamline your cold calling efforts and drive more sales.